Selhurst will host arguably the most difficult team to play in the premier league right now, Wolves in the Sunshine right in front of the fans of the Eagles who want to see their team win again. 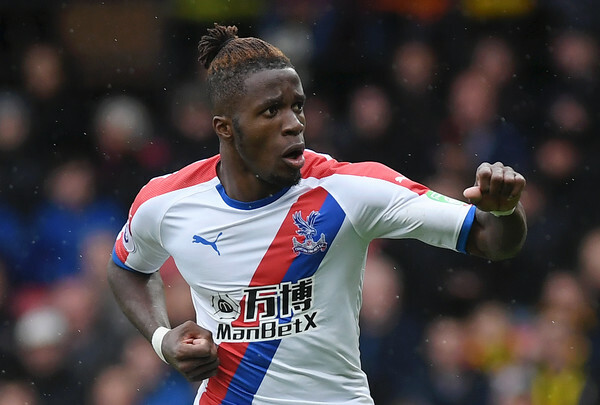 Crystal Palace lost on Monday at Bournemouth, they did their bit but it was not enough, Wilfried Zaha was on hand to provide the assist that leveled matters before Junior Stanislas marked his return to active football after a lengthy injury layoff with a strike from the spot just three minutes before fulltime. Wolves are fast establishing themselves as a difficult team to play, they got a point each from both Manchester Clubs and are 9th on the table despite the difficult start to life in the league. Nuno Espirit Santo's men are fearless, disciplined and adventurous, they press hard and concentrate for most part of the game, making it hard for opponents to catch them unawares. Crystal Palace have it all to do in this game if they want to get their desired result, they have won the last three between these two but Wolves will not give them enough time to make decisions, in the continued absence of Christian Benteke, whom they should rightly offload in January if they know what is best for them, Jordan Ayew will return upfront and the over reliance on the brilliances of Wilfried Zaha will also continue, Palace won't be anywhere near the premier league without the Ivorian forward.